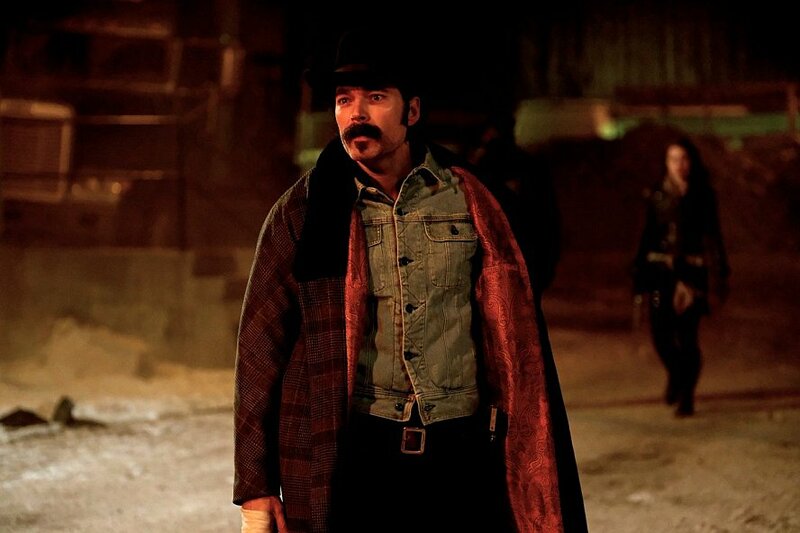 On this podcast Kevin and Bonnie are very pleased to be joined by Tim Rozon who plays Doc Holliday on the show. Doc had quite the journey in season 3 so we chat about that and much more! Safe to listen to after you have seen season 3 episode 12 “War Paint”.